What’s more refreshing than spending hours, watching the favorite videos on YouTube! Yes, those refreshing cat videos and gossips, which we all love. But wait! It is 3 hours, you are constantly watching YouTube. It is time to take a break. Have some snacks and spend some time talking with friends. Yes, I know you can relate. Moms say these things when we stick to our phones for long. But it will not be your mom only. 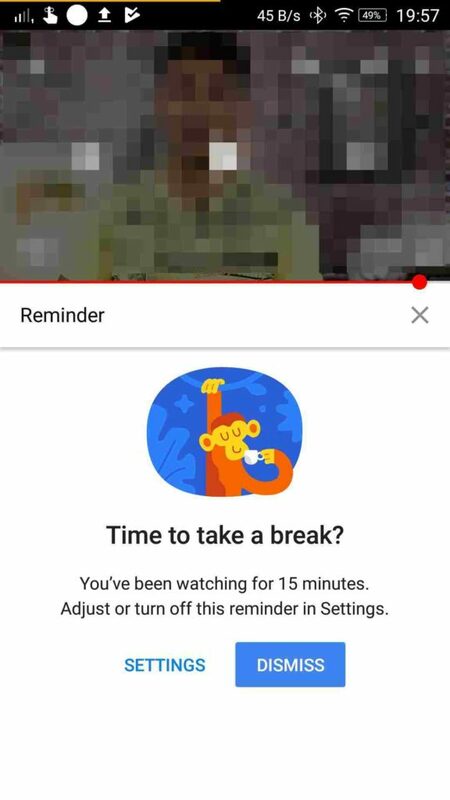 Even YouTube will ask you to take some break, when you spend hours, watching videos. Pretty good. Google made a number of announcements in the Google I/O. One of them was the YouTube Take a Break feature. 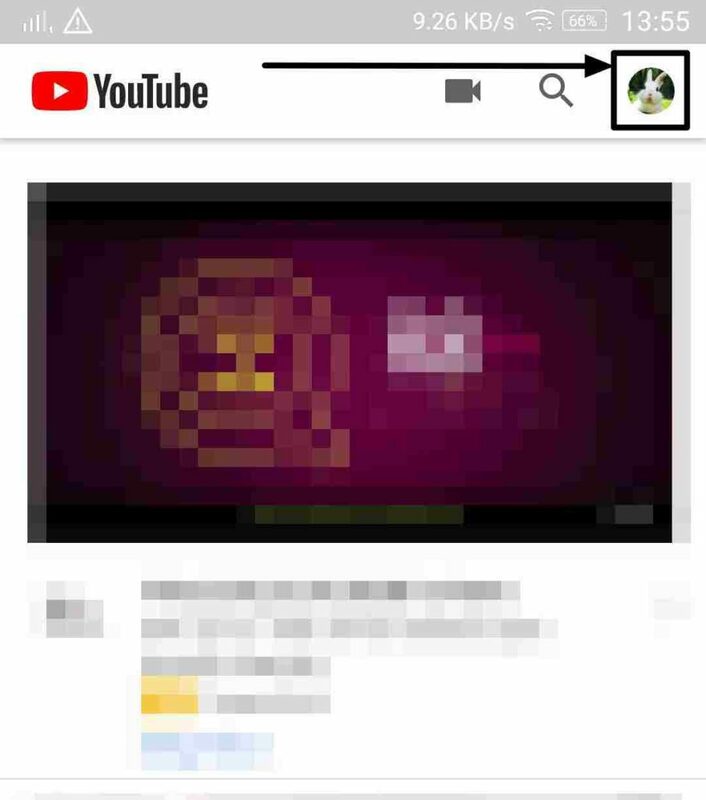 YouTube with this feature, will remind you to take a break when you are spending long hours watching your favorite videos. As of now, the feature is available only for the mobile devices. 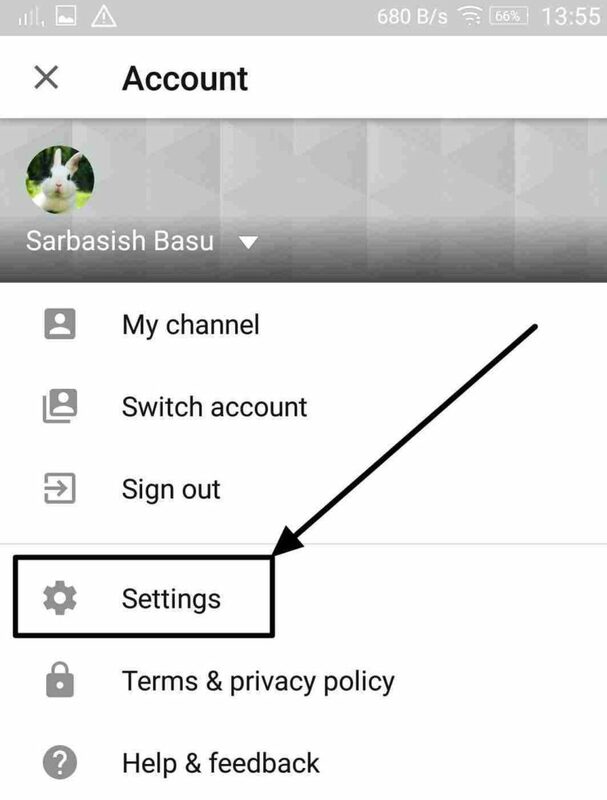 Keeping in mind those really addicted YouTube guys, the feature is not enabled by default. You will have to activate it, and the process is pretty simple. The feature is just a few taps away. But yes, if your mom is really strict, let this feature rest in peace. 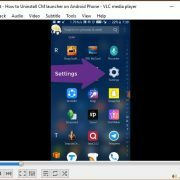 So without further discussions, let’s get started with the tutorial. 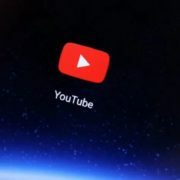 Open YouTube, and tap on the icon, showing the Google profile picture. It should be on the top right corner of the screen. In the menu that appears, tap on ‘Settings’. Tap on the first option. 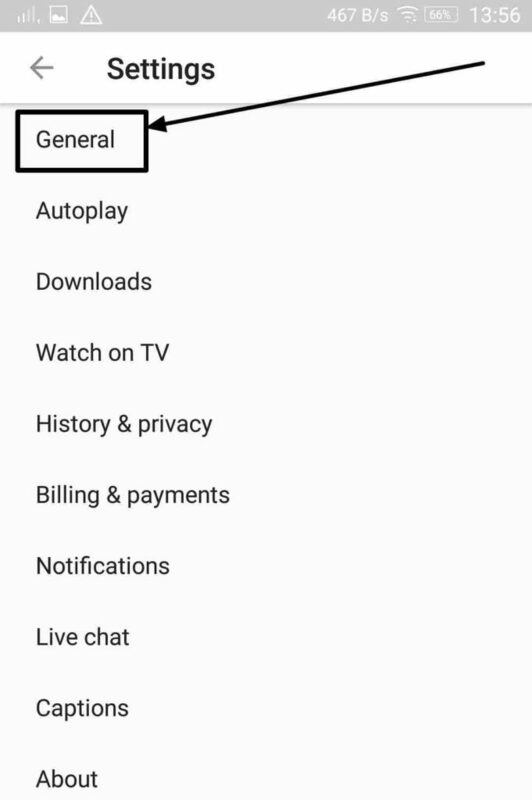 Yes, the ‘General’ settings. Tap on the option saying ‘Remind me to take a break’, and choose the time after which you want to be reminded. You can choose any interval between 15 minutes and 180 minutes or 3 hours. Now the things are all set up. 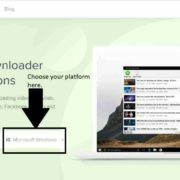 You will get a notification just like the one shown below when you watch videos continuously. This is really a handy feature. It can at least keep you away from the addiction for YouTube. 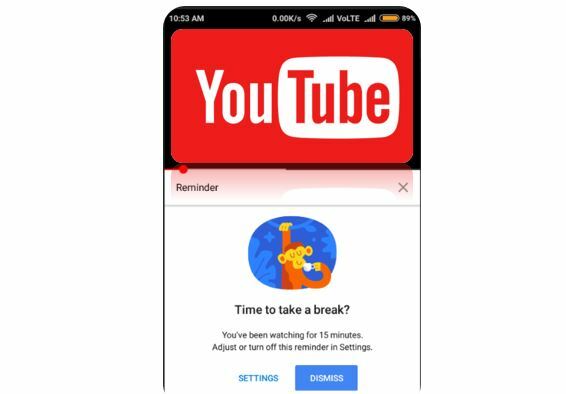 The YouTube ‘Take a break’ feature is a part of the Digital Wellness program, which was announced in Google I/O 2018. We can see more such features under the Digital Wellness program, in the future. So, what are your views about the YouTube Take a Break feature? Surely let me know about your views, in the comment section down below.